Surrey- Whalley has welcomed many new Canadians to share their own unique and exciting traditions with the community. Since settlers began to occupy land in the 1880s Whalley has flourished into a modern, urban living hub consisting of many parks, new architecture, and a celebration of diverse culture. You w ill find many mini-soccer fields, playgrounds, and lots of walking pathways in Surrey- Whalley. Whalley hosts the annual Surrey Fusion Festival, Surrey Urban Farmer’s Market, Surrey Tree Lighting Festival and is home to Whalley Little League. 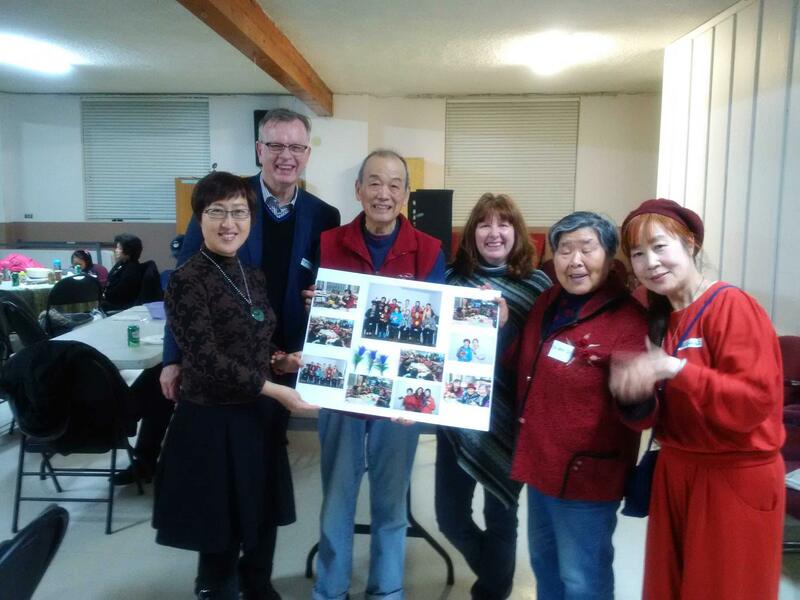 We have wonderful community partners such as Surrey Urban Mission, Lookout Emergency Aid Society which operates The Front Room Resource Centre, RCMP District One/Whalley and Surrey Women’s Centre which offer many great services to constituents. Whalley has become a choice location for people to raise their kids, newcomers to begin their new journey and for the community to come together for celebrations. Do you want to get to know your community and be fulfilled by the satisfaction of helping Bruce connect? Do you have spare time and wish to see your neighbours at play attending events in your community? We would welcome you to our team of volunteers if you have some spare time and a little extra energy. You can have some fun getting to know your community and learning about other people and their varied cultures. Take a few minutes to fill out the form below and get started learning about the place where you live. Please tell us a little bit about yourself and how you would like to help out. REALITY CHECK: Who’s driving the bus on the TransLink referendum? For the second time this year, Premier Christy Clark is playing backseat driver on the Liberal government’s disjointed plan for a referendum on TransLink funding.